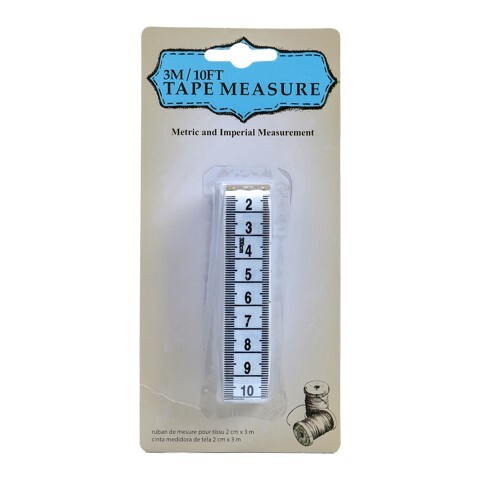 Measure Tape Cloth 2Cmx3M. 2cm x 3m. White with Black Measurements. PVC Material. 52G Packaging: Blister Card.